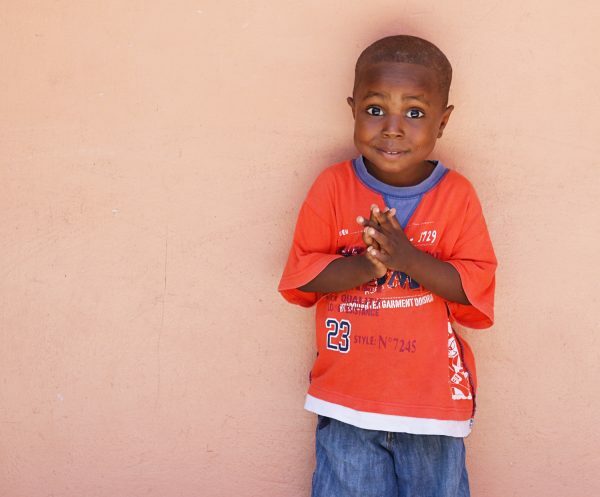 You may remember that Kevin traveled with a mission team to Haiti recently. It was a life-changing trip (to say the least!) and he and I both felt equal parts bursting-at-the-seams inspired and burdened-to-the-bone quiet before he even got home. Kevin, and the (3) other guys on the team: Jonathan, Cy and Josh, ended up serving at an orphanage called Village d’Esperance almost the entire time they were there. It was in need of a lot of repairs and painting, and they were happy to help tackle the entire to-do list. Village was created by a hardworking, precious angel-woman named Merianne Espérance. 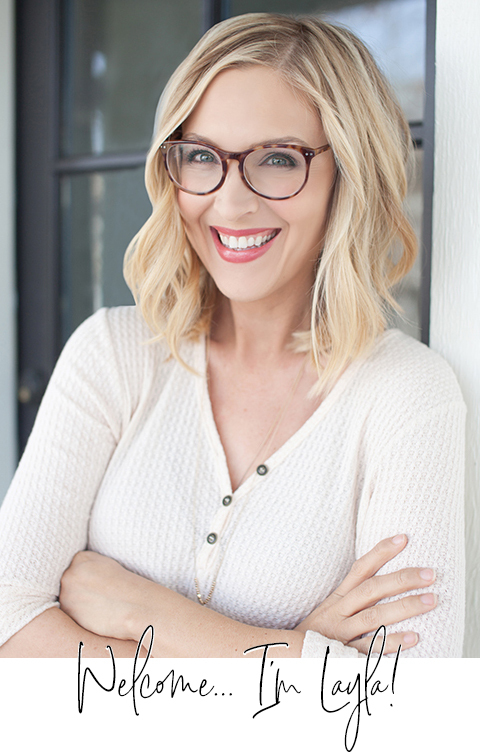 She and her husband, Raphael, rented the home and started their non-profit ministry together in 2009 because they both felt Called to care for the orphaned children of their country. Unfortunately, Raphael was diagnosed with cancer and passed away in 2014- leaving Merianne to run everything on her own. From what I understand, Raphael had been doing all of the fundraising/financial tasks involved in running the orphanage, and Merianne has been feeling pretty overwhelmed trying to manage everything by herself since his death. 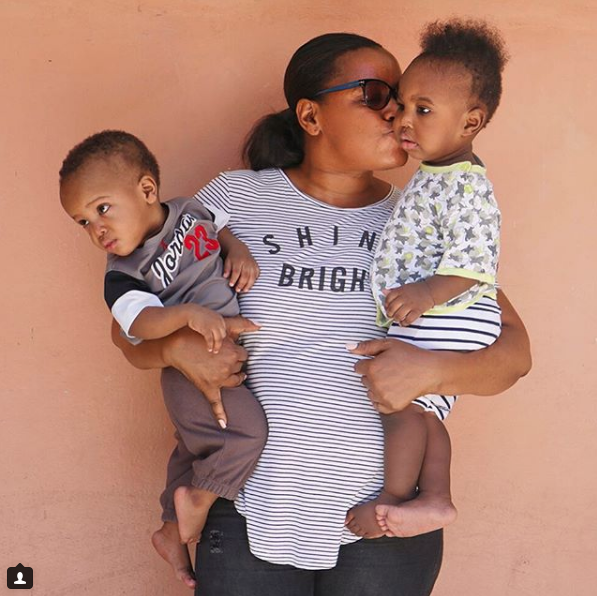 She does have one nanny on staff, and her precious sisters are so kind to help her with the children too, but they are living in total survival mode from day to day. 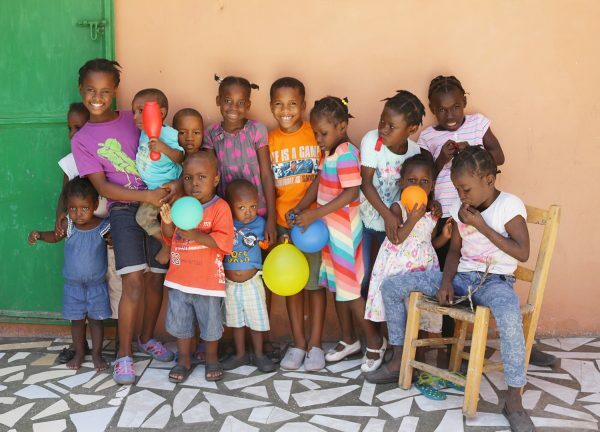 Merianne refuses to give up on the kids and trusts God every day to help with their basic necessities like water, food, diapers, rent, etc. Friends who have known her for years told me she would do anything for the kids.To many of the children, she is the only “mom” they’ve ever known. Another mutual friend told me she sold her van recently in order to pay the rent. A few days later, we had a conference call with Farrar and Jill and it was like we had been friends forever. We brainstormed ideas over the phone and started a group text so that we could keep them flowing long after we all hung up. We brought Cy (who traveled with the team) and his wife (my bestie) Traci into the fold and we’ve all been in touch several times a day ever since! 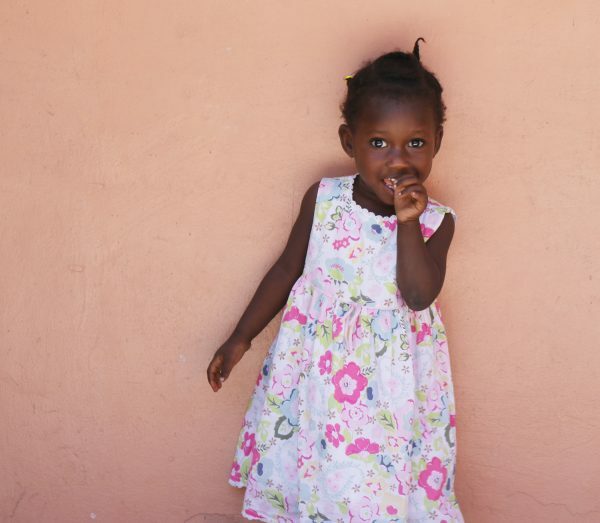 There are so many needs at Village, and we’ll be working behind-the-scenes on long-term solutions, but since funds are so incredibly tight for Merianne right now, and diapers are one of her greatest expenses, we decided to start by quickly hosting a diaper drive during the last two weeks of May. We’re calling it “May We Help?“. 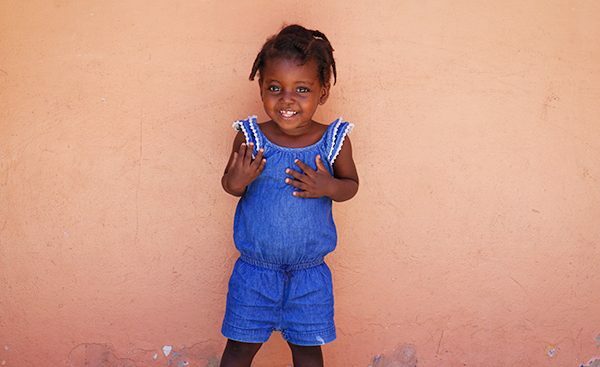 Merianne has to purchase about 600 diapers per month and they cost twice as much in Haiti, so we’d love to start by relieving her of that one, specific financial burden for the entire summer. Any extra funds raised will go towards the other necessities she’s having a hard time covering- like rent, water (which is also incredibly expensive) and food. Thanks in advance to anyone who puts that scripture into action for her and the children at Village. Every contribution will make such a HUGE difference! 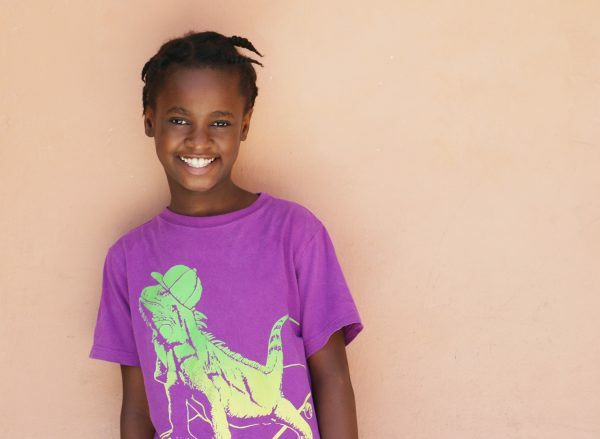 PS – Several of the children in Merianne’s care need forever families, so any extra funds that are raised could also be used to help Merianne cover the cost of the legal fees that come along with getting adoption paperwork started. 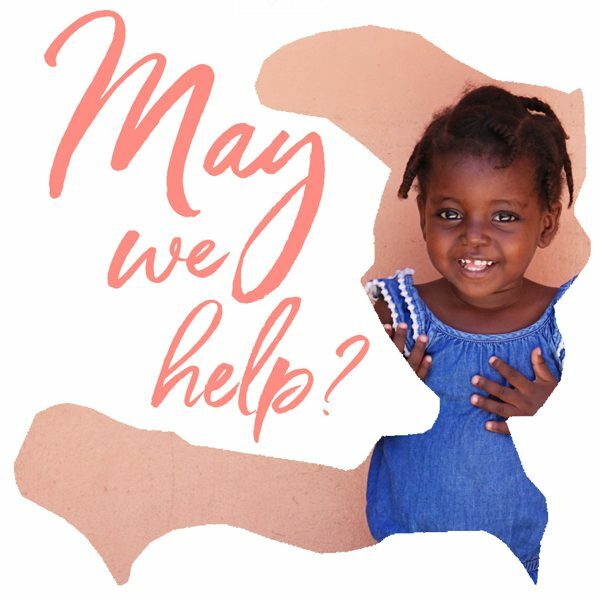 If you’re interested in learning more about adopting a child from Haiti, please don’t hesitate to reach out to Meredith at [email protected]. She’s amazing and she helped us bring Steevenson home! This is a wonderful opportunity! Thanks so much for offering this to your readers. It’s a privilege to help. I can’t wait to hear how much money you raise this week because you and Kevin are bright lights in the blogging world. Thanks for giving your time and love to help this woman who is giving her time and love to these children. Perhaps you could do a quarterly fund raiser to assist her with what she needs. Hey are you collecting money for the diapers or the actual diapers? Thanks! I’m honored to donate to such a worthy cause. I am not religious, but your message today, and always, is so powerful and from the heart, and reaches me. Thank you for asking for help, for such a tangible, and intangible, cause. I am honored to donate. My heart swelled reading your comment, Liz. Thank you for coming alongside Merianne and the children! I wish I could give all these kids a forever home but unfortunately my husband and I are at an age where they wouldn’t consider us for parents. What I can do to help is donate and I just did. I will also let my friends at church know about this very worthy cause. Wow, so wonderful Layla & Kevin (and how cool that Traci & Cy are your friends!! Blog world! ) I will be returning with a donation next week! Thank you for the opportunity! Blessings abundant to you and through you in Jesus’ Name!! It would be great to see how much the diaper drive is raising! maybe a counter could be added to the website. It makes people feel good about the progress (and hopefully ability to raise much more than the $2,000! ).